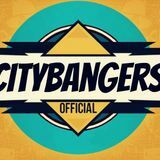 Citybangers is a new, young and dynamic DJ-duo consisting of DJ Eargasm and Julio Gibalo. We bring you the best of EDM, House & Commercial Club Music. 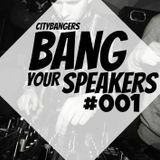 &apos;Bang Your Speakers&apos; is the name of our mixtapes and we&apos;ll bring you each month another episode.